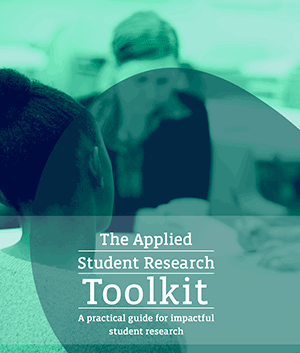 This toolkit is designed to help you, the student, complete an impactful ASR project. It lays out the step-by-step process of preparing, conducting and completing your project and provides resources for every part of the journey. 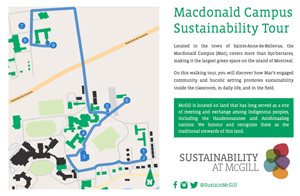 As an employee at McGill, there are many ways to integrate sustainability into your work, and this Guide is here to help you do it. 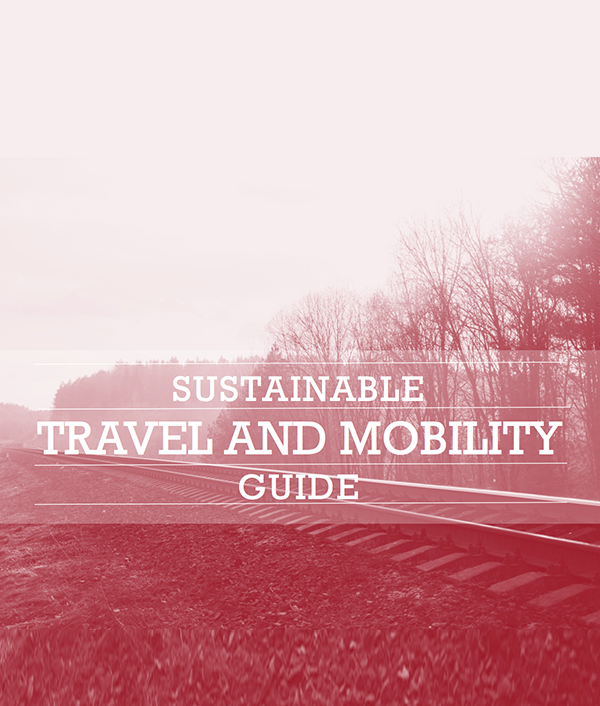 This guide contains guidance and resources to help University travellers reduce some of the negative impacts from travel by following a series of best practices. 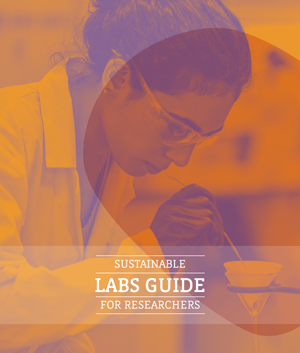 This guide was created by the Sustainable Labs Working Group to help researchers improve the sustainability of their laboratory environments, including everything from resource efficiency to green chemistry. 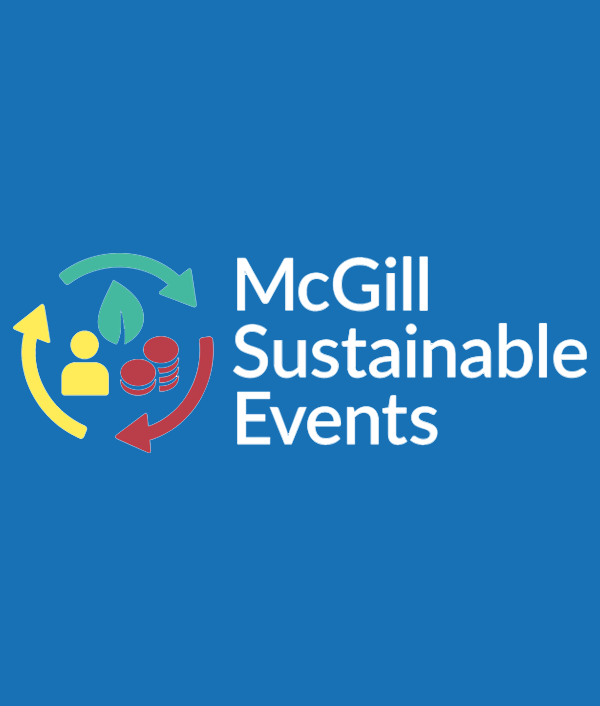 From international conferences to departmental gatherings, use this online interactive toolkit to plan and execute more earth-friendly, accessible, and economical events at McGill. 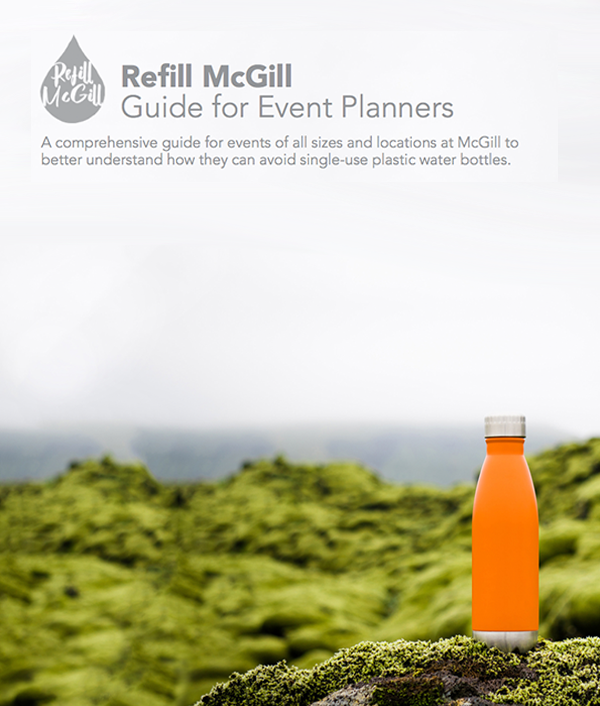 A comprehensive guide for events of all sizes and locations at McGill to better understand how they can avoid single-use plastic water bottles. 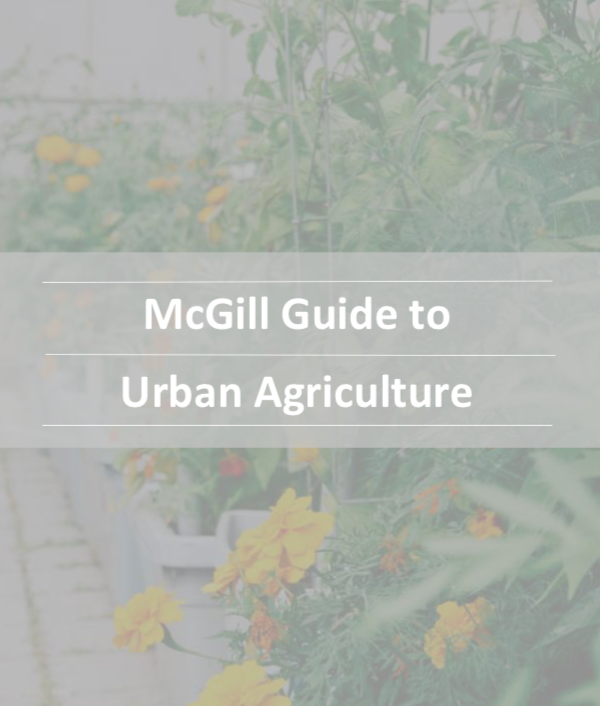 This guide was created as a collaboration between the Office of Sustainability and The Roots Coalition as a primer on Urban Agriculture at McGill, with tips for new gardeners and resources for garden coordinators. 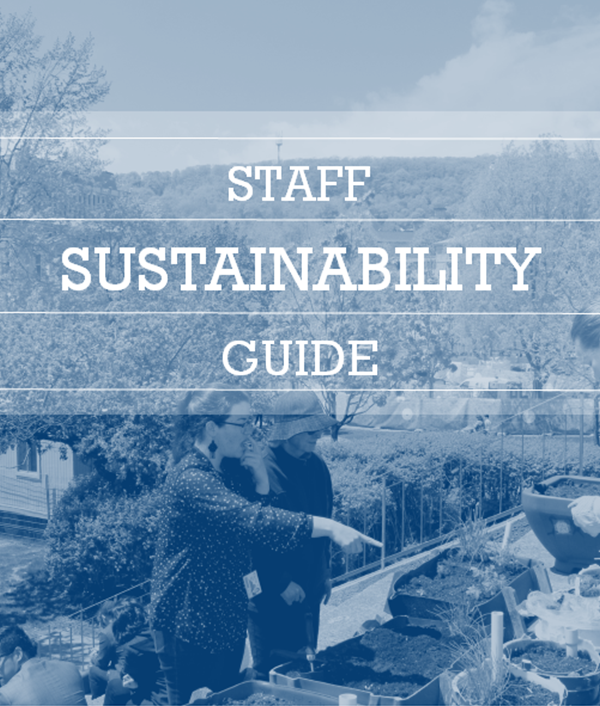 Created by the Office of Sustainability, the travel calculator can be used to calculate emissions arising from your daily commute or to track attendee travel at your next event. 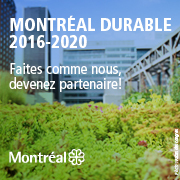 Use data to spark conversations around travel impacts! 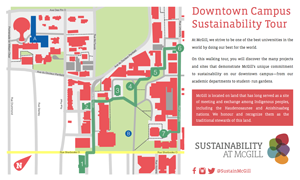 On these walking tours of the downtown and Macdonald campuses, you will discover the many projects and sites that embody McGill’s commitment to sustainability—inside the classroom, in daily life, and in the field.